Thank you for this beautiful summer recipe! All of your continued efforts in sharing Ayurveda are greatly appreciated. I am wondering why you selected carrots as a base over say a cucumber which is such a soma rich food? Excellent question Traci. Other easily available fruits or vegetables are widely used in Summer smoothies and juice drinks. Both carrots and cucumbers are rich in vitamins and nutrients: carrots are a very good source of biotin, vitamin K, dietary fiber, molybdenum, potassium, vitamin B6, and vitamin C. They are also a good source of manganese, niacin, vitamin B1, panthothenic acid, phosphorus, folate, copper, vitamin E, and vitamin B2; while cucumbers have vitamin K and molybdenum; pantothenic acid; copper, potassium, manganese, vitamin C, phosphorus, magnesium, biotin, and vitamin B1. They also contain the important nail health-promoting mineral silica. But there is a reason why, in ayurvedic terms, we can elect one over the other, as I did, in my rec ipe. 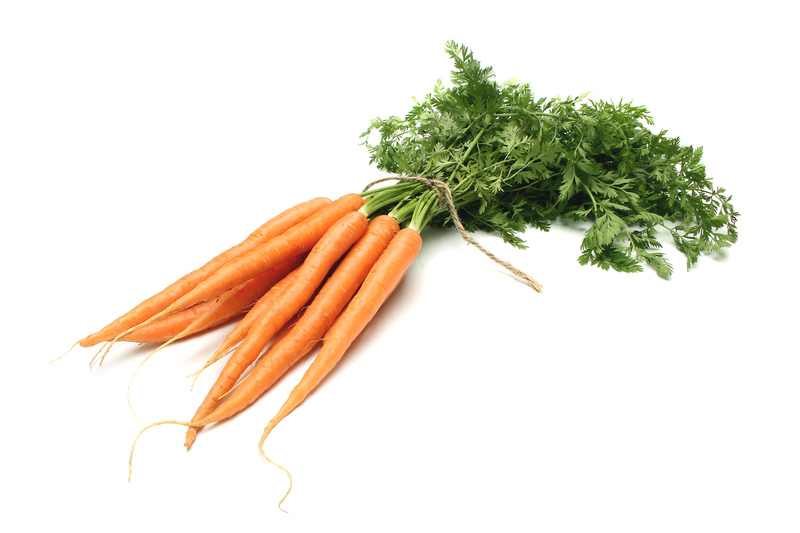 I chose carrot because, unlike cucumber, it has both soma and agni – water and fire! It is not as cold or somagenic as cucumbers. In addition, in this specific recipe where I use orange, it helps balance against the sharpness and acidity of the orange juice. This recipe was made and meant to be cooling – but not freezing. The greatest error that is made all the time when trying to cool off pitta or heat is to freeze it. The greatest skill and in-depth knowledge is illustrated when one is able to cool off pitta without totally freezing it and then further aggravating it due to that freezing. Pitta is a very delicate dosha to balance, it needs the exact amount of coolness but also needs to maintain some heat. Remember that pitta is made up of fire and water. It is not fire through and through. In general, however, when I give out recipes, I want to make sure that they are tridoshic. For example, if someone is experiencing a mild kapha imbalance, they should also be able to use the recipe without suffering further kapha aggravation. Pitta pacifying recipes should not be freezing for the channels and tissue agnis. This juice recipe is very balanced but it also tastes good. Using cucumber instead of the carrot will alter the taste and it may not taste that great. This is a time-tested recipe from my family that has received a lot of recognition, because it does not cause any bloating after drinking. In general, drinking raw juices dilute your digestive enzymes and can immediately result in bloating and/or gas. Some people will experience this earlier than others based on the strength of their digestive system. This recipe carries a balanced ratio of some and agni ingredients so it rehydrates from the heat, stokes digestive agni, and maintains and supports soma for further cooling. But it is a great favorite because it also tastes great! Enjoy it! Thank you Vaidyaji for this elaborate explanation! I have made this recipe and it tastes very good.